Now I don't have to accidentally kill my teammates in vehicles just to make sure they aren't the enemy! Just one thing, think you could retexture the gunner's helmet in the Viper, to a more realistic military style? I will change helmet textures. I know it would be unfair, so it'd be strictly for Singleplayer with bots. But is it possible to have those boxes around enemy soldiers? Possible yes, but nooooo. That would unbalance the gameplay. Oh yes, for sure! I don't want it in this mod. It's just for personal use, and testing/learning. 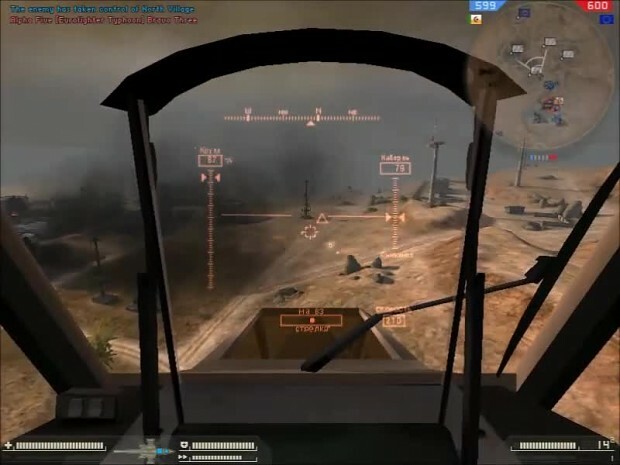 Now all attack helicopters pilots and their gunners, have HUD marked ground vehicles. Gunner targets are only marked in TV Guided missile mod and markers are in black color. I didn't made any video with gunner because Bot pilots are horrible pilots.